These days most of the smartphone companies are decreasing the side bezels of their phones and launching the phones at a higher aspect ratio particularly 18:9. Honor also come up with a phone that is Honor 7x with the same screen which is a mid ranger device. 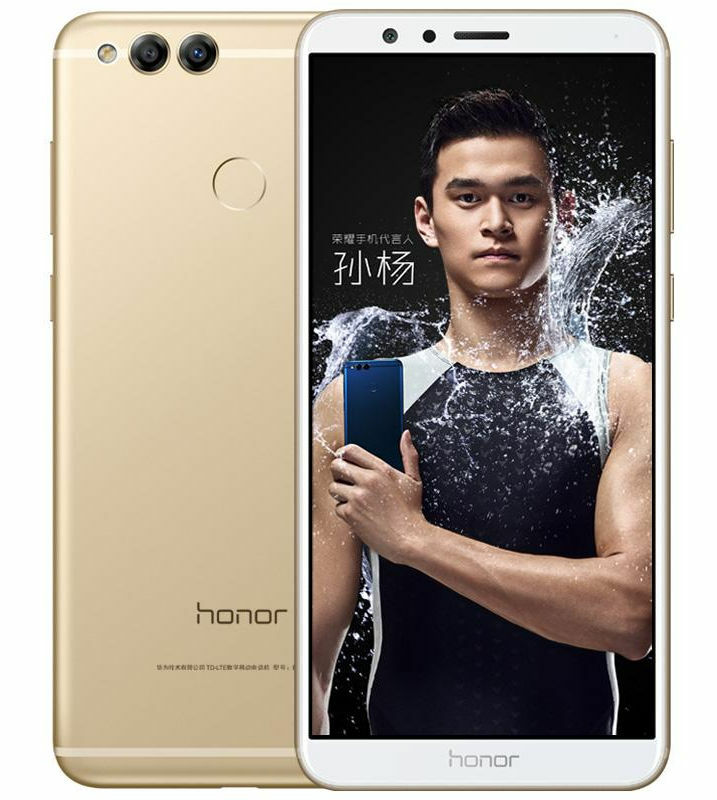 Earlier Honor launched Honor 9i with this type of screen and now it's time for Honor 7x. Huawei has finally unveiled Honor 7x in the market. The most interesting feature of this phone is that it is a budget smartphone and has this display which has very small bezels and has an aspect ratio of 18:9. It is among one of those rare phones in this price segment which comes with this type of display. The display looks really good with very small bezels. The size of the screen is 5.5" with resolution of 2160*1080 pixels. Also there is 2.5D glass at front. The phone has a full metallic body and weighs 165 grams. Also this phone comes with dual camera setup which looks same as that of Honor 9i, that is 16MP main lens along with 2MP lens. But front camera is a single 8MP shooter unlike Honor 9i which has dual camera setup on front as well. 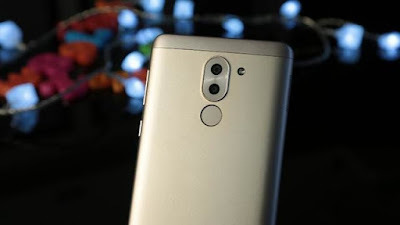 The phone is powered by Hisilicon Kirin 659 chipset which has eight cortex A-53 cores grouped in two clusters. For graphics the phone is having Mali-T830 MP2 GPU. Honor 7x is having 4GB of RAM but it has three storage options which are 32GB 64GB and 128GB. The phone will come with Android Nougat based EMUI 5.1. The device is priced at around $200 for 32GB, $260 for 64GB and $300 for 128GB. The phone will be available in china from October 17.